Slovakia is the cheapest country in Europe I have ever been to. 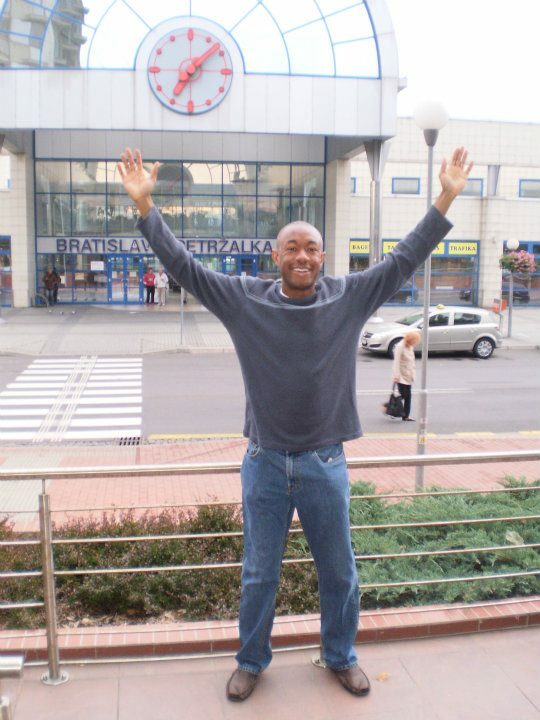 The largest city in Slovakia is Bratislava (the city that you see me pictured in above). You can get great deals on just about everything! Below is a selection of the best resources for searching for an apartment in Slovakia. The four sites below are pretty much of equal quality and popularity. They have thousands of apartments listings in Slovakia. Remax: Check out this big real estate site. There you have it. The best places for finding an apartment in Slovakia. If you are interested in working in this country, be sure to check out my article on how to find a job in Slovakia as a foreigner. Enjoy your stay!